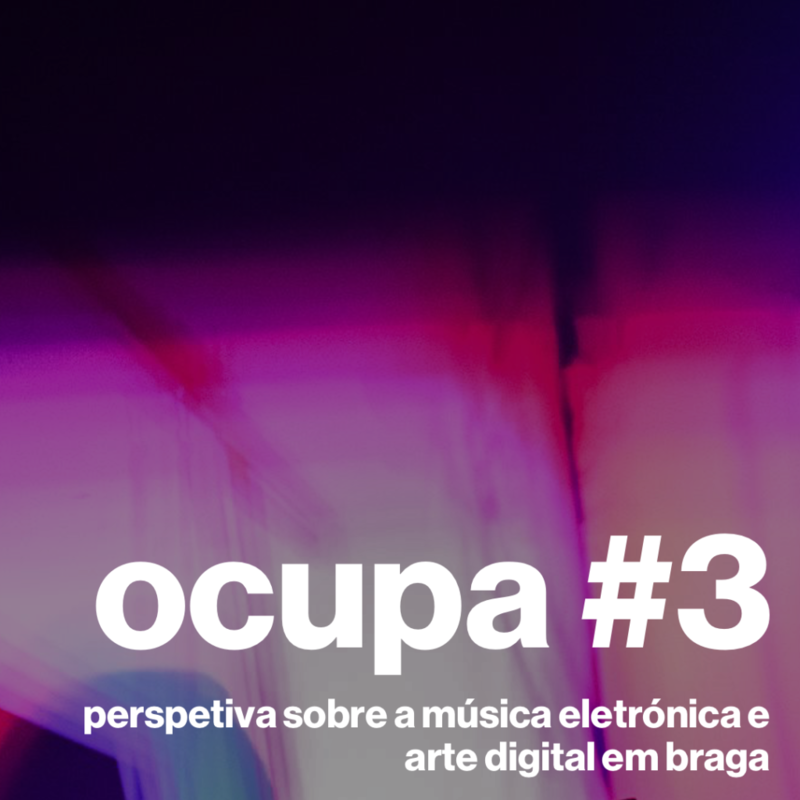 Ocupa #3 is an event focused on electronic music and the digital arts. On December 15th, a program of talks and performances will take place at gnration, in Braga. Miguel Carvalhais, Rui Penha, and Alberto Simões will discuss Artificial Intelligence and Art, while Pedro Tudela, Roly Porter, and Filipe Lopes will focus on Performance in Electronic Music. Starts at 16h30, free entrance. This entry was posted in Artists, Live and tagged Filipe Lopes, Miguel Carvalhais, Pedro Tudela, Rui Penha. Bookmark the permalink. Comments are closed, but you can leave a trackback: Trackback URL.